AIS enjoyed exhibiting at LAMMA 19 this year. 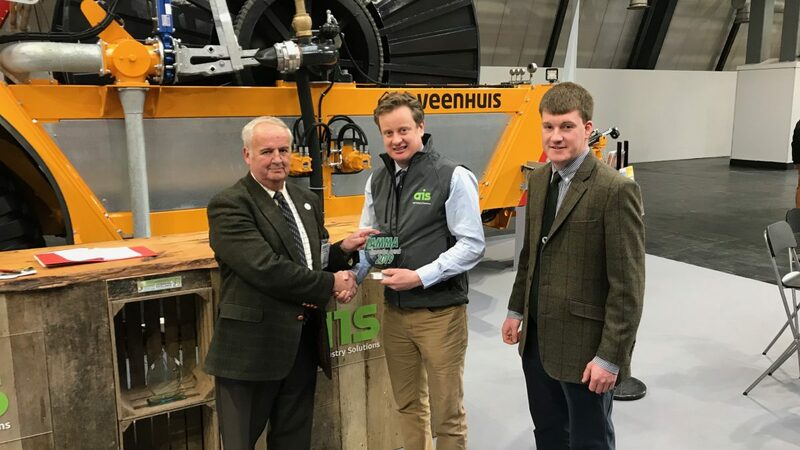 We were honoured to also be presented with our two awards: Silver for Future Innovation by LAMMA and the IVEL award by the Institute of Agricultural Engineers. 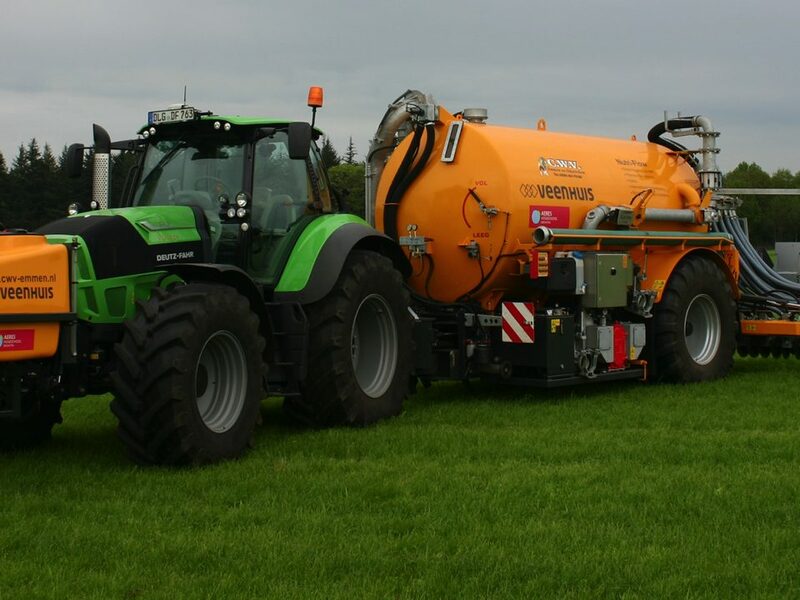 Watch the video below to see Tim from AIS discuss the Rotomax at LAMMA with the boys from Torquing Point.